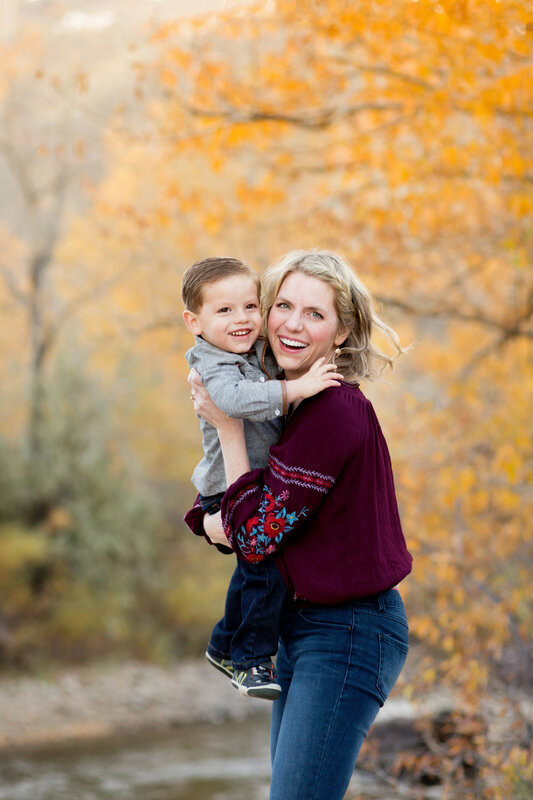 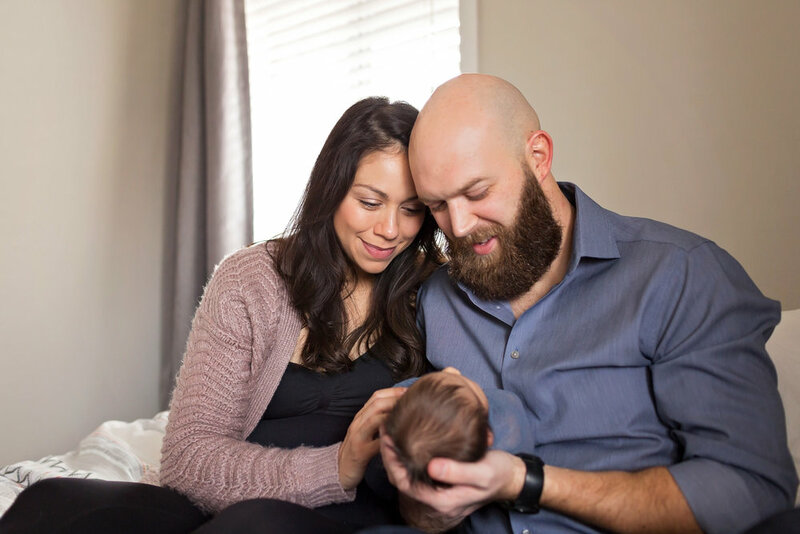 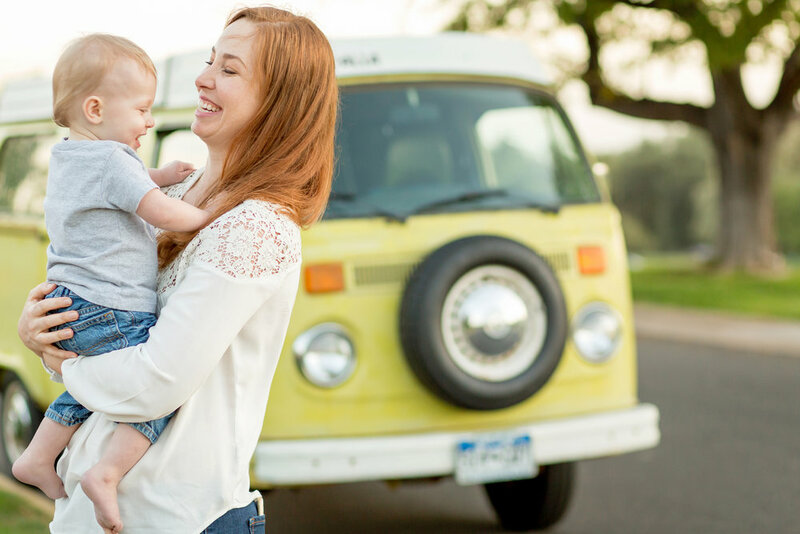 Specializing in Denver, Boulder and Golden maternity and newborn photo sessions, Jessica is delighted to offer maternity sessions, posed newborn photography, in-home newborn lifestyle sessions, and photography of baby's first year. 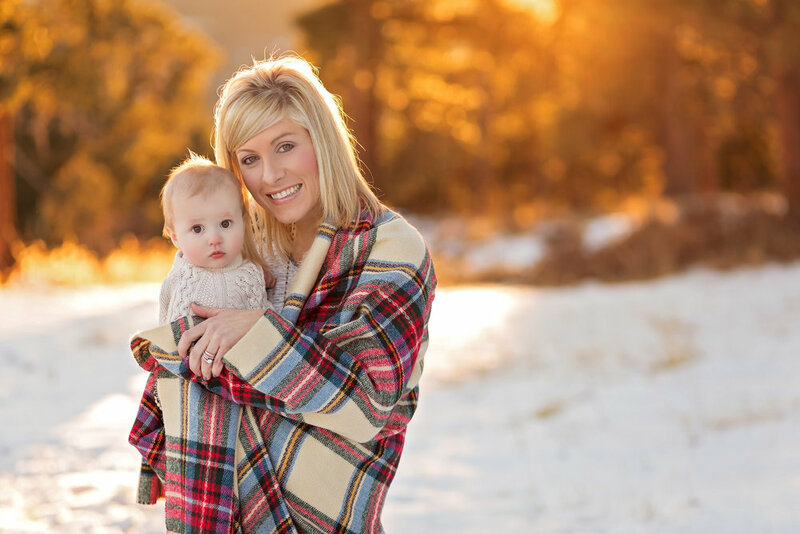 In addition to newborns, Jessica offers maternity portrait photography to the greater Denver and Boulder areas. 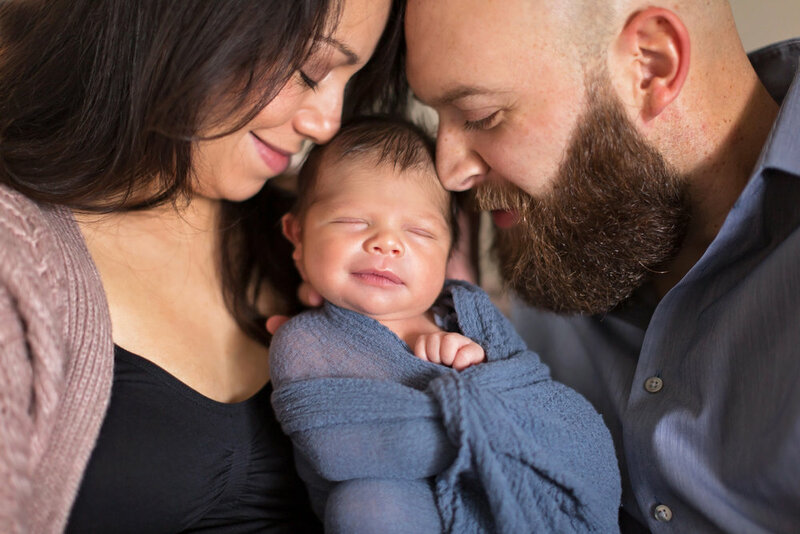 Documenting the tiniest residents of Denver, Golden and Boulder, capturing the first precious days of a newborn's life, Jessica aims to create timeless, modern portraits of newborns, babies, documentary lifestyle approach with children and families. 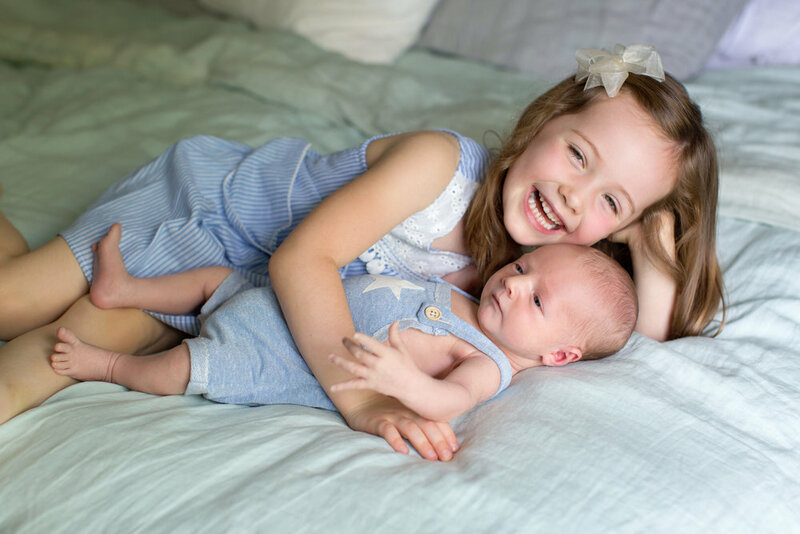 Photography packages include photo session fees and digital files. 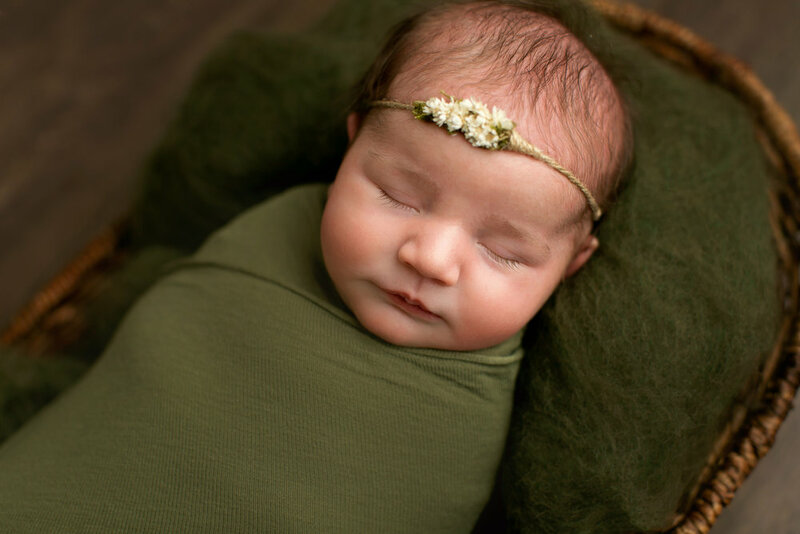 The optimal time to schedule newborn photos is during your pregnancy. 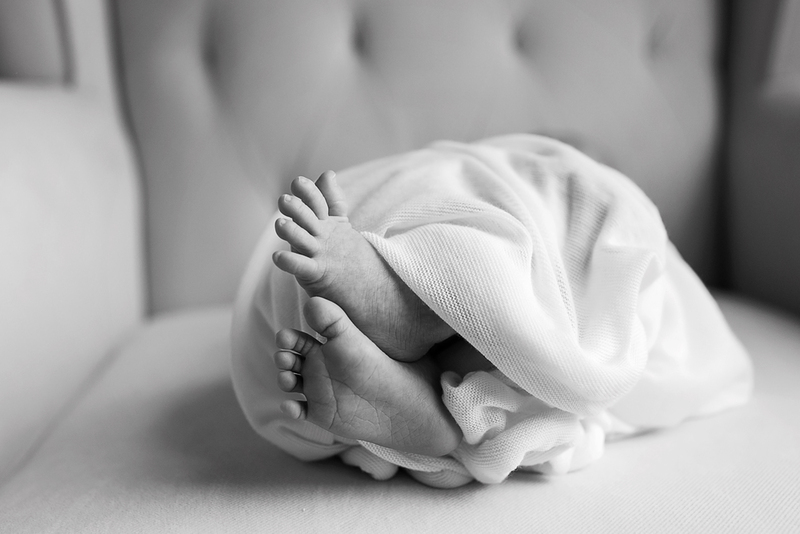 Denver Newborn Photographer sessions typically take place 7-16 days after baby is born.